When Does Humulin Insulin Peak? NPH and Lantus are both long-acting insulin, but that doesn’t mean they’re interchangeable. NPH has an onset of two to four hours, peaks after six to seven hours, and lasts up to 20 hours. Lantus, on the other hand, has an onset of two hours and then continues at the same level (with no peak) for up to 24 hours. 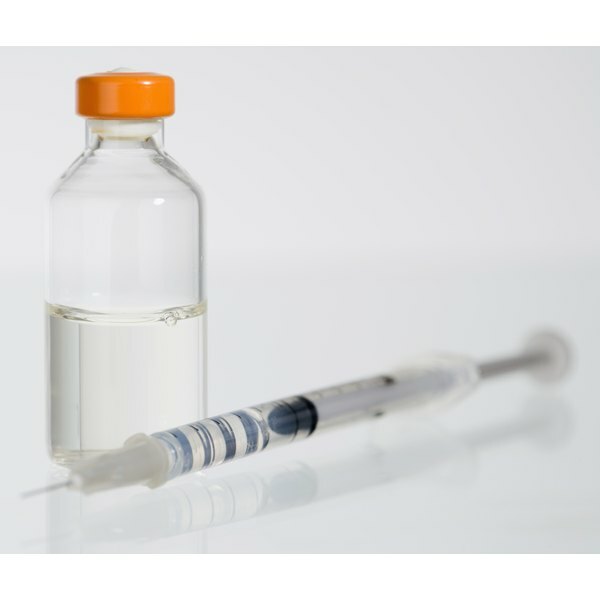 Most people on NPH require two daily injections, while Lantus users typically need only one injection per day (not counting injections of other, shorter-acting insulin they may need). Still, with careful supervision it is possible to convert from NPH to Lantus, or vice versa. When you initially convert to NPH, you’ll need to determine how long it takes for it to start working, peak, and wear off for your particular body. Start with one daily injection of the same number of units of NPH as your Lantus dosage. Test your blood sugar regularly. If your blood sugar readings remain stable after 24 hours, you may only need one NPH injection per day. However, if your blood sugar begins rising 12-20 hours after your initial injection, you may need an injection of NPH twice a day. If you determine you need two daily NPH injections, multiply your original Lantus dosage by 0.8, then divide in half. This is how many units of NPH you should take every 12 hours. Continue testing regularly to determine if your dosage needs further refinement. Frequent blood sugar readings during the week following your conversion will help you to determine if your converted dosage calculation is properly meeting your needs, or if it needs increasing/decreasing. Do not try to switch insulin without consulting your diabetes educator or healthcare provider. Different people react differently to NPH and Lantus; you may unexpectedly find yourself facing a string of severe high or low blood sugar readings. Your doctor can help you make necessary adjustments. Is There a Difference in Adipex & Phentermine Effectiveness?